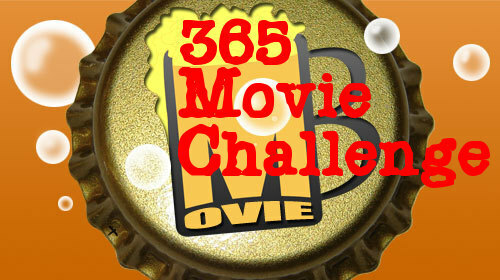 Voting has ended (May 21, 2014) Results will be divulged this evening on the MovieBoozer Podcast. This Halloween Costume is Amazing! I saw this Halloween costume on Reddit – I have to say she wins the World’s Halloween Contest. Read our review of The Walking Dead (Series). The Worst Review for Gravity, Ever! Naomi Watts as Princess Diana Oscar Bait!